Any sincere student interested in the art and science of Yoga will benefit from this in-depth training. The course is available to those who wish to become Hatha Yoga Teachers, and is equally suitable for students who would like to refine and deepen their personal practice, gaining additional philosophical, experiential and technical understanding, or who are already engaged in teaching and wish to sophisticate their insight and application of Yoga. 200-hour foundational training enables registration withYoga Alliance, andqualifies you to earn the RYT 500 after completing the Chicago Yoga Center Advanced 300-hour course..
Anatomy of Asanas: pre-training and variations; serials and sequences of poses. Relaxation techniques, breathing exercises. Pranayama, Mudras and Bandhas. Basic principles. Technical skills. Yoga therapeutics. Prevention of injuries. Yogic internal cleansing methods, fasting. Diet and nutrition. Holistic health. Introduction into the different Yoga systems, including Raja Yoga and Vedanta. Mind, Kundalini, Nadis and Chakras. Prana and Consciousness. Meditation. September 14, 21; October 5, 19; November 9, 16, 23, 30; December 7. The fee also includes training in Anatomy & Physiology, a basic introduction into Sanskrit with a guest teacher, and weekend workshop of choice with an accomplished guest teacher. Class size is limited. A $350 deposit secures your space. 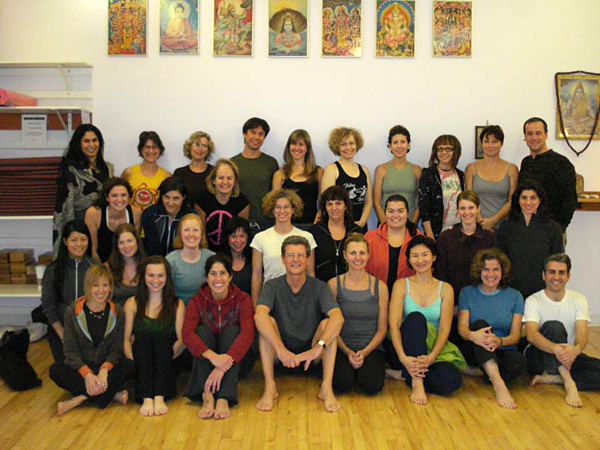 The Chicago Yoga Center RYT-200 Teacher Training is is led by Suddha Weixler, E-RYR500, Director of the Chicago Yoga Center, one of the most experienced and skilled teachers in the Chicagoland area, based here since 1984. 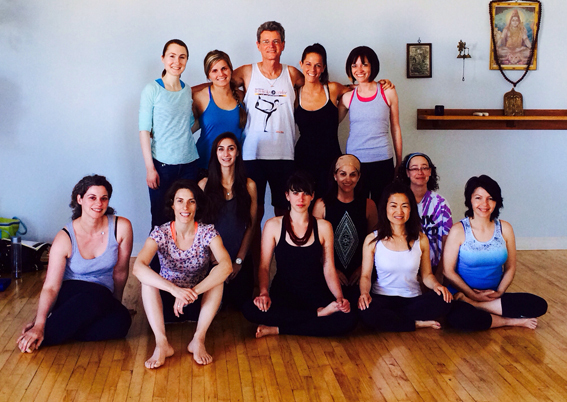 Guest faculty include: Pamela Hoxsey, Srivatsa Ramaswami, Manju Jois, Paulie Zink, and Dr. Dan Fitzgerald. After successful completion students will receive a certificate and are automatically eligible for Yoga Alliance registry. adjustments, restorative work, nutrition, and a practical, thoughtful, holistic application of yoga practice and teaching, and Yoga as a business. 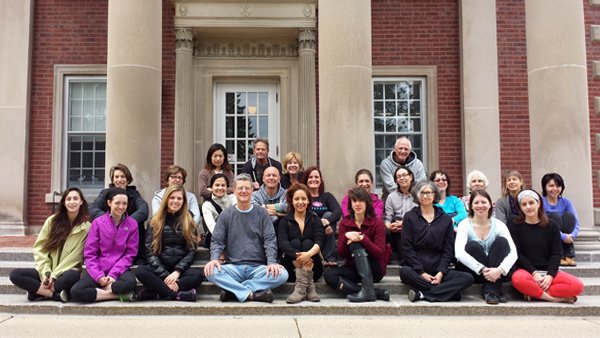 The Chicago Yoga Center Teacher Training is approved and registered with the Yoga Alliance and the program is designed to conform with the National Teacher Training Certification Standards. After successful completion students will receive a certificate and are automatically eligible for Yoga Alliance registry. has been conducting Teacher Training courses since 1992. 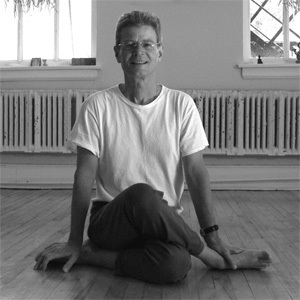 He is the director of the Chicago Yoga Center and completed his certification in 1984 in Denmark. A disciple of Swami Narayanananda, he lived in a monastic setting for 8 years, learning the classical system. He began his studies in 1978 on his first visit to India; he also trained in Iyengar and Ashtanga yoga in India with Pattabhi Jois on numerous visits; he received permission to teach by Pattabhi Jois in 1996. He is a student of Srivatsa Ramaswami of Chennai, and has been introduced into the Vinyasa Krama method of Sri T. Krishnamacharya. Suddha is registered with the National Yoga Alliance at the 500 hour level, and is authorized to teach by the International Narayanananda Universal Yoga Trust, Rishikesh, Himalayas, India. He has been an Adjunct Associate Professor at the School of the Art Institute of Chicago since 1989.